Parabens Sulfates Phthalates Suggested Usage: Dual Finish may be applied wet or dry. For a sheer, natural matte effect, apply over daytime moisturizer or primer with the enclosed compact puff, or "dust" on with a powder brush. For a full-coverage, flawless, matte finish, blend or "stipple" product on skin with a damp sponge. As a powder, puff and brush on dry over any Lancme foundation. Forget everything you know about foundation sticks. These solids are aren't cakey, and are available in a wide range of shades that fit a number of complexions. 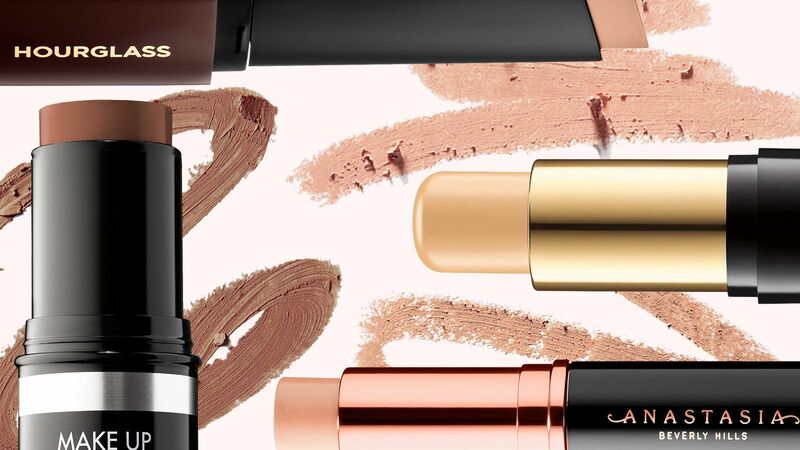 Here, we've rounded up the best stick foundations you can buy now. Some foundations don't just look luxe thanks to their packaging, they come with an expensive price tag, too. 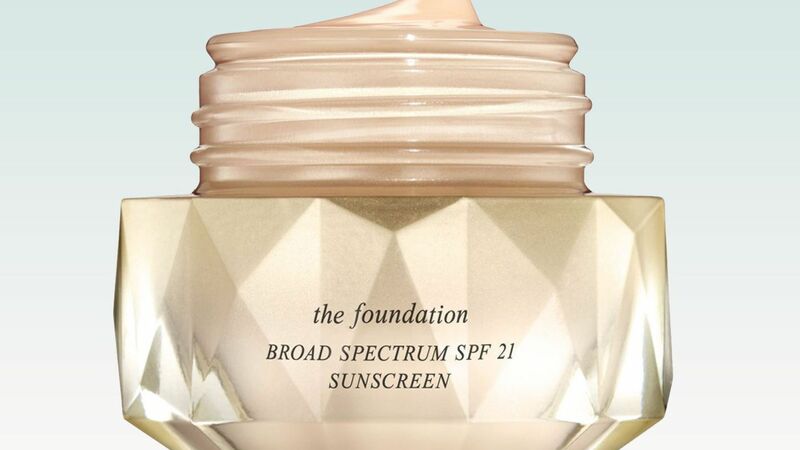 While there's a few bottles that are worth splurging on, not all pricey foundations are worth dropping money on. We've rounded up the best high-end foundations that are worth splurging on. 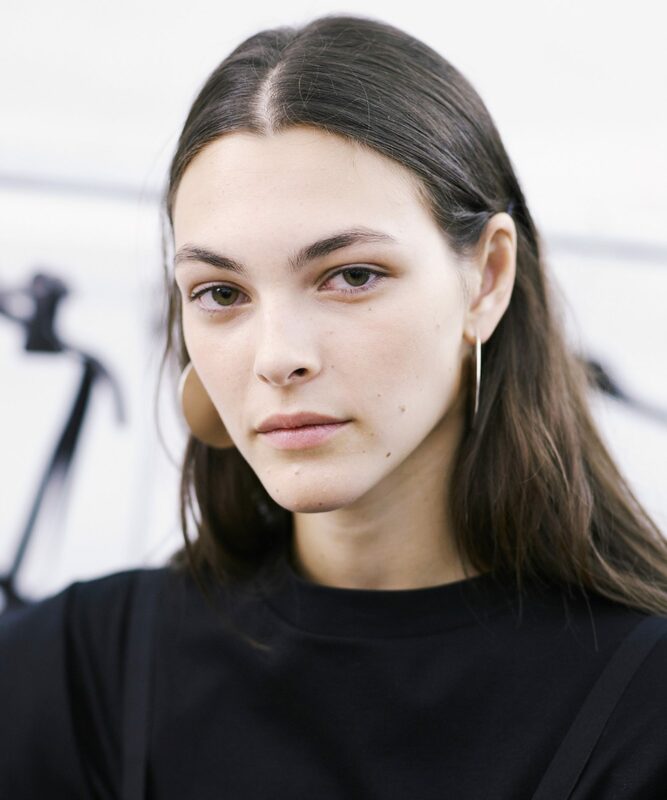 A no-makeup makeup look starts and ends with your complexion. These are the best foundations for nailing the trend. 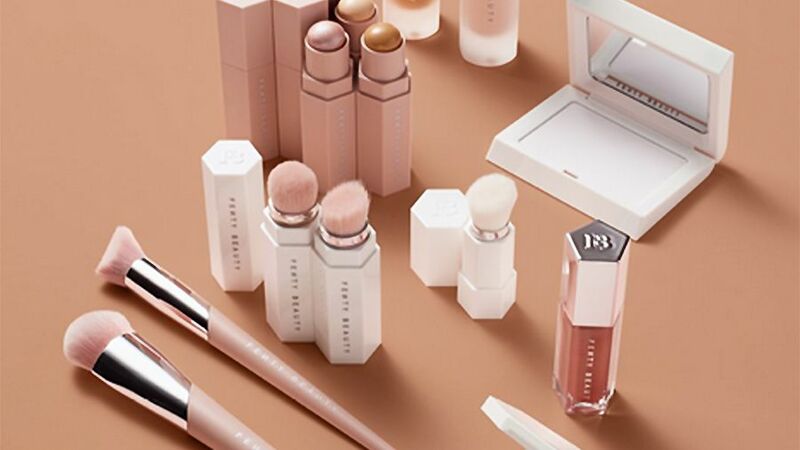 Fenty Beauty by Rihanna is here! From foundation to shimmery highlighters, here are the best products to shop from her new collection right now. 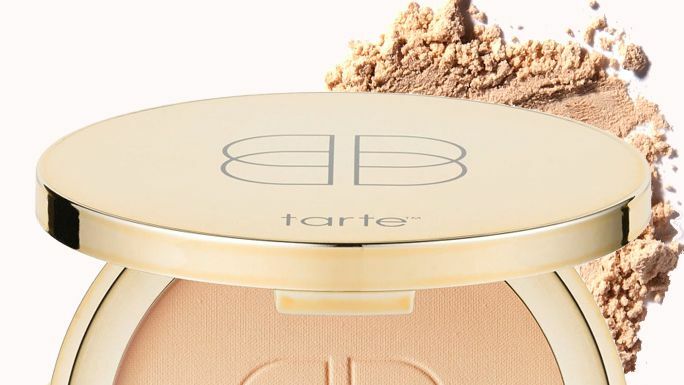 We put together a list of the top 10 greatest powder foundations, no matter your budget.